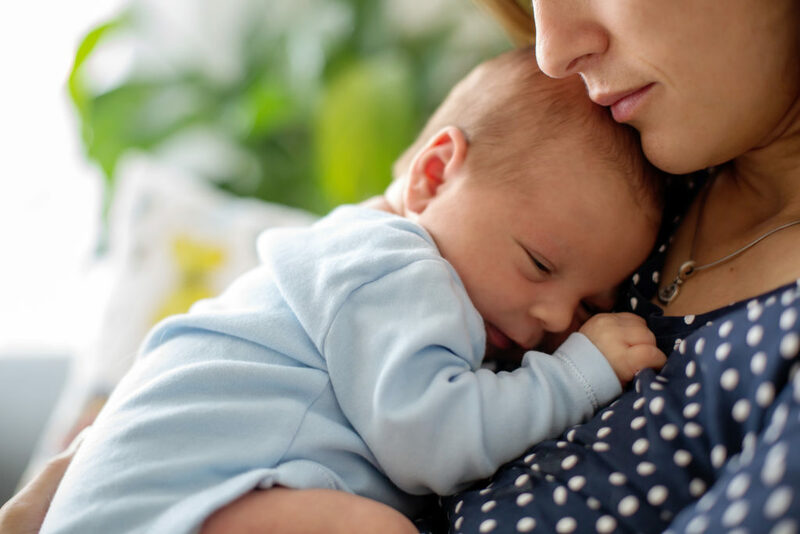 To support a woman during the “first 1,000 days,” namely from conception to 2 years postpartum, it is important to be able to describe to her the diet, physical activity, and infant feeding practices that will best support her health and well-being and that of her infant. It is also important to understand the scientific rationale behind recommended practices and how a woman might best work toward meeting those recommendations. This course, developed by the faculty from Cornell University’s Division of Nutritional Sciences, will prepare professionals to speak knowledgeably and with confidence to women and answer questions. The course is presented in 5 modules. Click here for more information. Registered dietitian nutritionists, registered nurses, nurse practitioners, certified midwives, certified nurse-midwives, lactation consultants (IBCLC and CLC), and other health professionals who counsel pregnant and lactating women.